PakBrunei boasts of an engaged and committed Board with members who bring diversity, skill and global experience to the table. 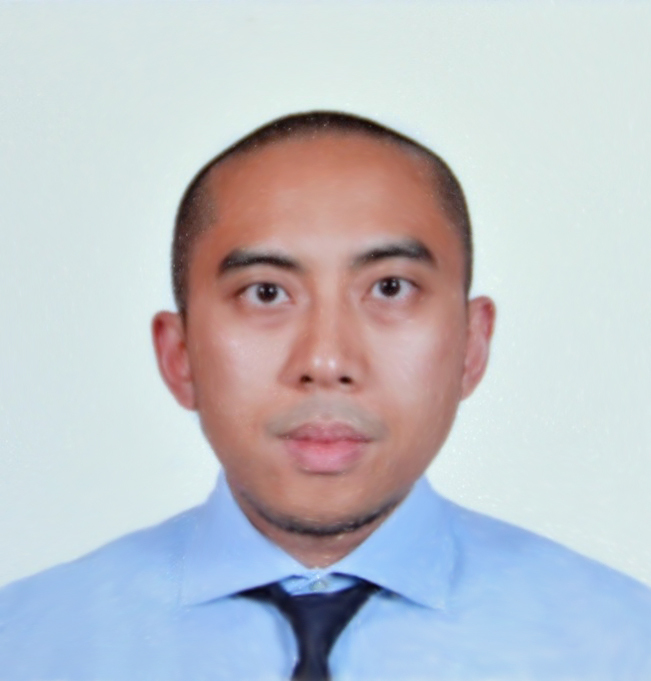 Mr. Edzwan Adanan joined the Brunei Investment Agency in 2005 and is currently the Head of the Listed Asset Division in the Brunei Investment Agency. He has been a member of the Agency’s Portfolio Advisory Committee since 2012 and is also involved in the Ministry of Finance’s Strategic Goals Initiatives since 2016. He studied at the University of Manchester with a degree in Accounting and Finance. In addition, he has a FCCA and CFA. He was a participant in Brunei’s inaugural Top 100 Leaders program in 2015 facilitated by the Prime Minister’s Office alongside the Delivery Associates and is a current participant in the Ministry of Finance’s Leadership program. 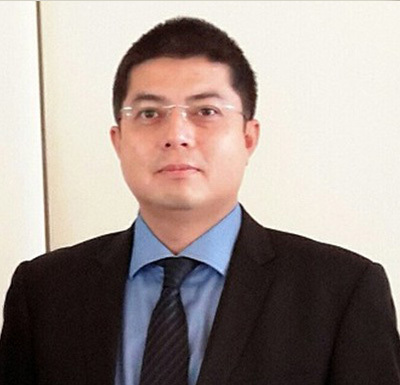 He currently serves as a Director of Petersons Securities Limited in Australia and Progresif Cellular Sdn. Berhad where he also sits as Chairman of the Audit Committee, Chairman of the HSSE Committee and is a member of the Human Resource Committee. He was appointed to serve as a director for Pak Brunei Investment Company Limited in 2017. He has also served as a Board member of Armada Properties Sdn Berhad from 2013 to 2017. Ms. Aziz was responsible for setting up Pak Brunei Investment Company and succeeded in positioning it at the forefront amongst its larger and more established peers, in terms of size and profitability. Notably its external rating has recognized the company’s positioning and awarded it with a long term rating of [AA], one of the highest in the industry. 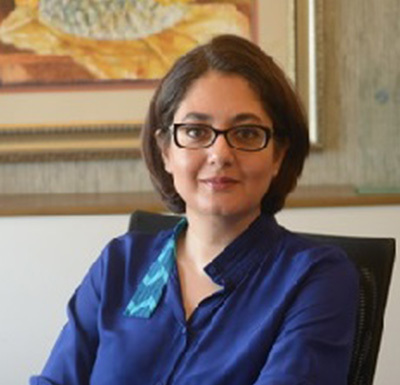 Ms. Aziz has rich and diverse experience in investment banking, asset management, treasury, and portfolio management. She was associated with the ANZ Banking Group for over ten years where, amongst other assignments, she worked on the Financial Engineering desk in ANZ London. Subsequently, Ms. Aziz was involved in establishing and managing business operations and subsidiaries of Pak Oman Investment Company, including a Microfinance bank and an Asset Management company, where she acted as a member on the board and CEO, respectively. 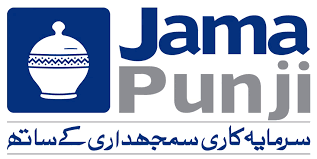 She was also responsible for developing a regional investor base comprising private and public sector institutions, successfully raising equity for telecom, energy and financial sector transactions in Pakistan. Ms. Aziz is an MBA from the Institute of Business Administration and a CFA Charterholder.